We always say that 'we can't do what we do without you' and it is true. So we want to say a big thank you to everyone who has contributed to the success of Project Shoebox Oxford since 2014. In 2014 we provided 50 Christmas gift boxes for domestic violence refuges county wide through Oxfordshire Domestic Abuse Services. We pressed on and in 2015 handed over at least 220 gift boxes and food packs. Most went to women in refuges, some were also passed on to homeless people, refugees, and a mother and baby unit for teenage mums unable to stay at home. In 2016, we were overwhelmed by the tsunami of generosity. Following on from 2016 our main focus will always be people in domestic violence refuges, we will also help women (and men) who are moving on from being homeless in Simon House or O'Hanlon House in Oxford. Some donations will also assist those at the Gatehouse Project. Those who are refugees will be helped by donations we give to Asylum Welcome and Refugee Resource. 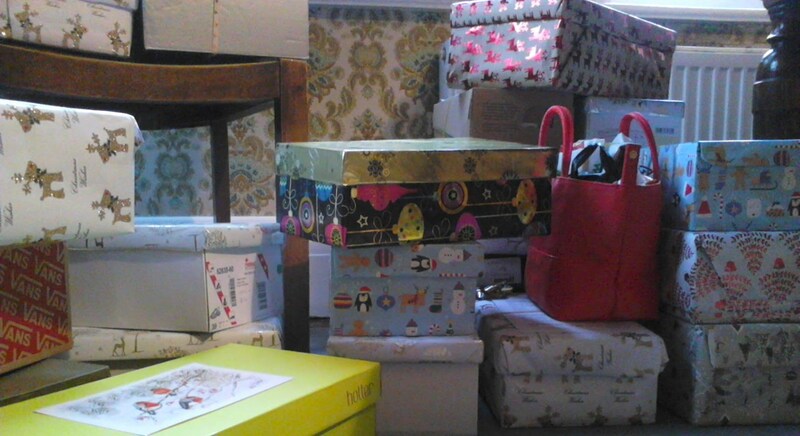 "I'd like to say a massive thank you on behalf of the refuge for the shoeboxes, such a kind thoughtful donation. 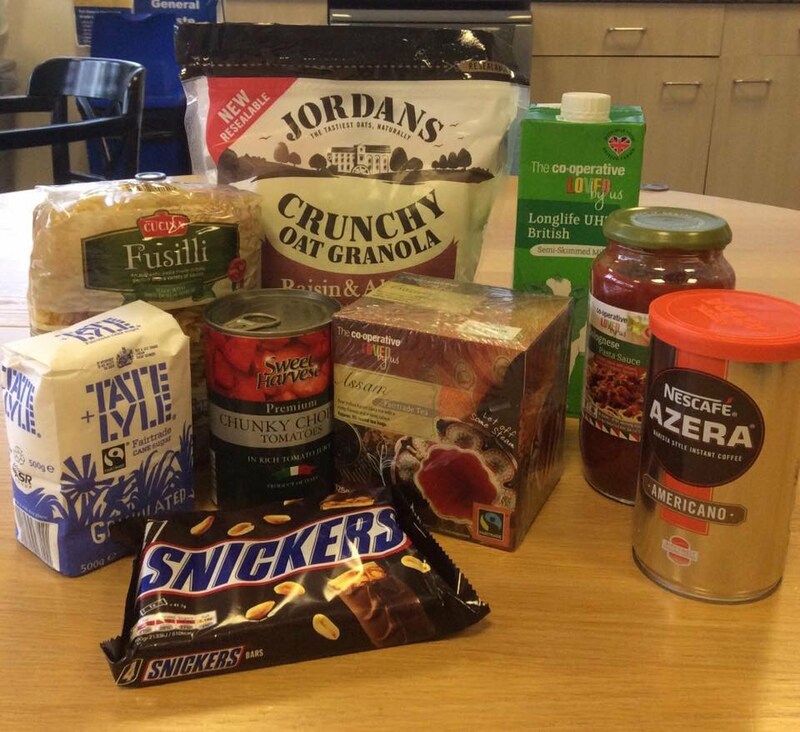 Thanks so much for the first food welcome pack for the women that arrive in refuge. Much appreciated. Many Thanks, Oxfordshire Domestic Abuse Service"
"The boxes you provided our residents [at Simon House] at Christmas were wonderful and very considerate – these essential and thoughtful items are so much more useful than giving financial donations. Our aim as support workers is to advise individuals to budget wisely for their futures but this can take time so the boxes are a useful tool to inform people about what cleaning and personal products are important for their own personal care [...] Without appearing patronising!" 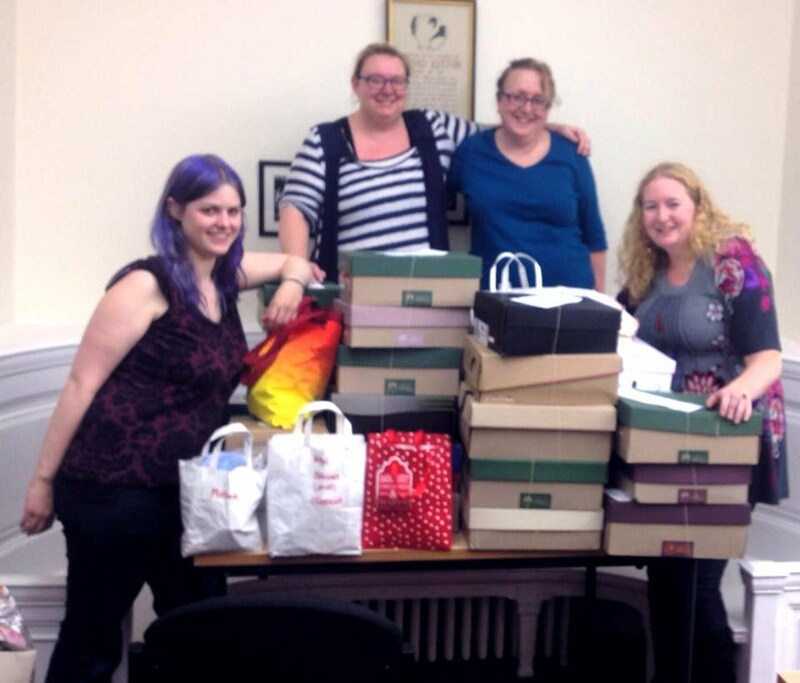 "Thank you so much for the lovely donation from Project Shoebox. We so very much appreciate your kindness and generosity! Over the last several months we have seen a steady increase in the number of asylum seekers and refugees using our services and Food Bank. We have now significantly more clients coming each week than the same time last year. Donations like yours ease people's everyday burdens and bring them hope. Every item you gave will help make the life of an asylum seeker or refugee within our community easier. From all of us here at Asylum Welcome we thank you so very much."